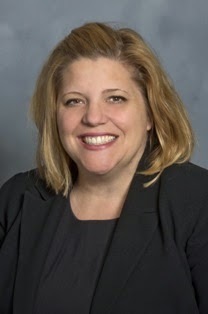 The Grossmont-Cuyamaca Community College District has named experienced fundraiser Sally Cox as its new Auxiliary executive director, a position responsible for securing and managing millions of dollars in grants each year. The Auxiliary has secured more than $55 million for the college district over the past decade, averaging about 50 grant agreements annually to bolster college programs. For example, a three-year, $3.5 million regional grant awarded in 2004 by the state Chancellor’s Office helped pay for $100,000 high-tech, lifelike mannequins used in lab classes at Grossmont College’s Nursing and Allied Health Program. A free East County Family Fun Day is set for Saturday, May 10, at Grossmont College to celebrate the premiere of a music video featuring local businesses, community members and students promoting Give the Dream, a philanthropic program of the Foundation for Grossmont & Cuyamaca Colleges. All the makings of a family-friendly party, including a rock climbing wall, inflatable bounce house, face painting, and several popular food trucks, will be on campus from 10:30 a.m.-1:30 p.m.
Give the Dream is a foundation-sponsored program that provides emergency grants in an amount up to $500 to Grossmont or Cuyamaca College students who face an unexpected financial crisis that puts their college attendance at risk. Since 2010, more than $100,000 has been granted to students, who are also provided resources to help them build their money-management skills. The eras from the Babylonian Empire to present-day Iraq will be depicted with the Cuyamaca College staging Wednesday, April 30, of “A Journey to the Sun,” a costume and music showcase and labor of love for Arabic instructor Aklas Sheai. More than 40 of Sheai’s students will take the stage from 1-3 p.m. in the Performing Arts Theater, adorned in dozens of her hand-sewn costumes and others that the students provided. The event is free and open to the public. Recorded music and a mostly English script will accompany the performers during the production’s five scenes, taking the audience on a journey starting in 6000 B.C. Babylon and ending with the arrival of Iraqi immigrants in the United States. Do you have a secret fantasy of appearing in a music video? Well, here’s your chance – the Foundation for Grossmont & Cuyamaca Colleges is making a music video for Give the Dream, a program that provides emergency grants to students. All MTV-wannabes are invited to join the fun. The Give the Dream video will be taping from 10-11 a.m. Sunday, April 27, at the Grossmont Center shopping mall’s center court near the information booth. No experience is necessary to join in. Each participant will receive a chance to win a $250 Amazon gift card. Wear a green (representing Grossmont College) or blue (representing Cuyamaca College) shirt to double your chance of winning. Grossmont Center is pitching in with giveaways as well, including $5 Starbucks gift cards to the first 100 arrivals and the opportunity to win one of three Grossmont Center gift cards for $100, $75 or $50. 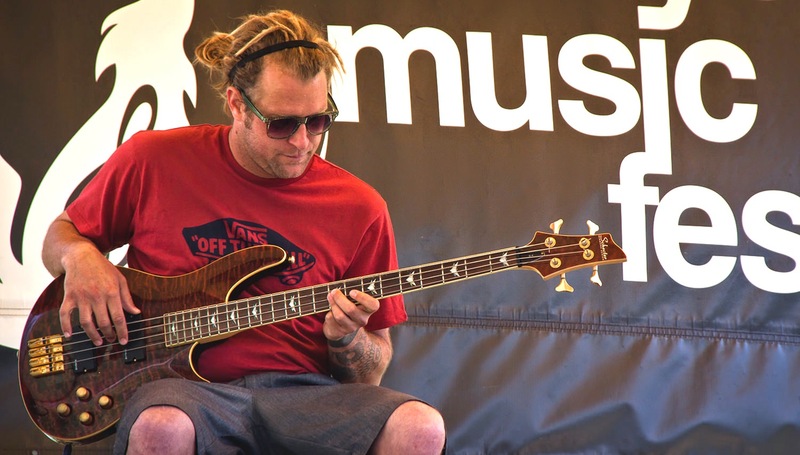 Homegrown live music from seven bands with a diverse mix of styles will be coming to Cuyamaca College with the return of the Coyote Music Festival from noon to 4 p.m. on Saturday, April 26. Now in its sixth year, the free outdoor festival has retained its eclectic vibe, with a host of young talent playing everything from coffeehouse acoustic pop to Tejano rock. The mostly young crew of volunteers is a reminder that the event is actually a class assignment for students enrolled in Music Industry Studies, a transfer degree program unique locally to Cuyamaca College that focuses on the practical aspects of developing careers in the music industry. 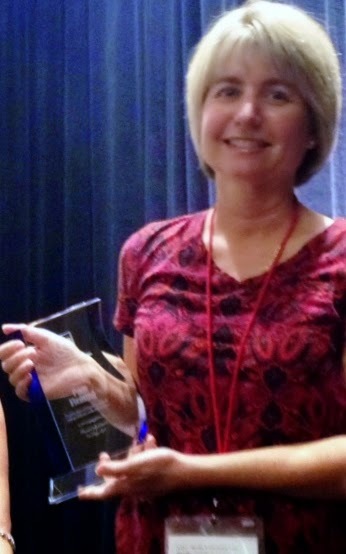 Pam Fleming has devoted her life to helping foster children. Fleming’s dedication was recognized April 4 when the California Community Colleges Student Financial Aid Administrators Association honored her for her work and presented her with its annual Making a Difference Award. To those who know her, the selection was a no-brainer. “Pam Fleming is truly someone who makes a difference to the students we serve, especially our former foster youth students,” wrote Ray Reyes, director of financial aid and scholarships at Cuyamaca College, in a nomination letter. Scores of foster youth toured Grossmont College on April 11 as part of College & Career Day, aimed at showing the teens the opportunities that await them through higher education. The event included workshops and seminars with Grossmont-Cuyamaca Community College District staff and 70 foster youth from around San Diego County. Most of the foster teens are living in group homes. 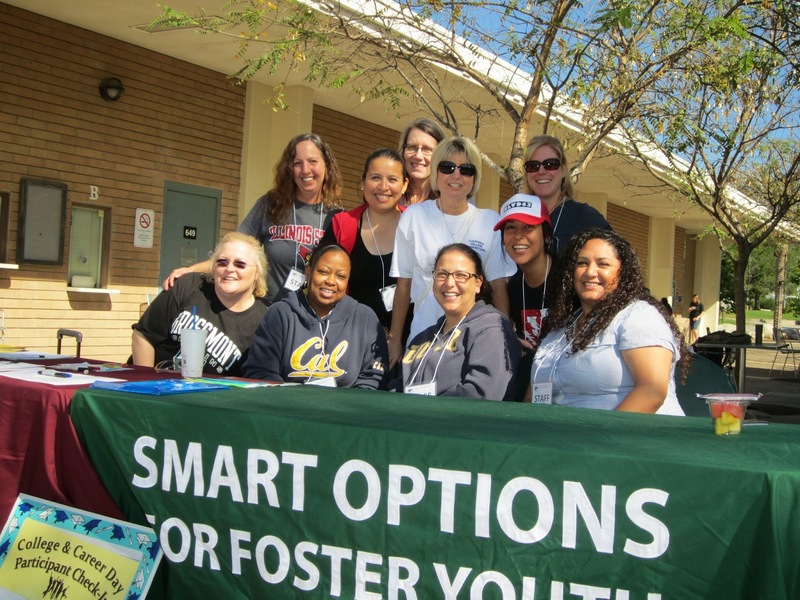 “We bring them on campus so they can get acquainted with college and show them the services that are available to help to help them,” said Pam Fleming, a Cuyamaca College financial aid advisor who also serves as the school’s Foster Youth Success Initiative liaison and has worked tirelessly with foster youth over the past decade. SoCal casual – the sartorial style most days at Cuyamaca College – will give way to a more refined and polished look May 3, when about 100 students, college staff and their families will strut down a fashion show runway as part of this year’s Spring Garden Festival. Now in its 21st year, the 9 a.m.-4 p.m. celebration of spring that typically draws about 7,000 people to the Rancho San Diego college will include “Fashion in Bloom,” a fashion show and sale featuring spring and summer ready-to-wear attire, as well as tuxedos and gowns. All clothing will be 80 percent off retail prices, with proceeds from the sale, as well as 10 percent of sales from a farmer’s market and other vendors, will go to a fundraising campaign, “Share the Future,” for student scholarships and college programs. Scrambling for a place to send the kids during spring break? 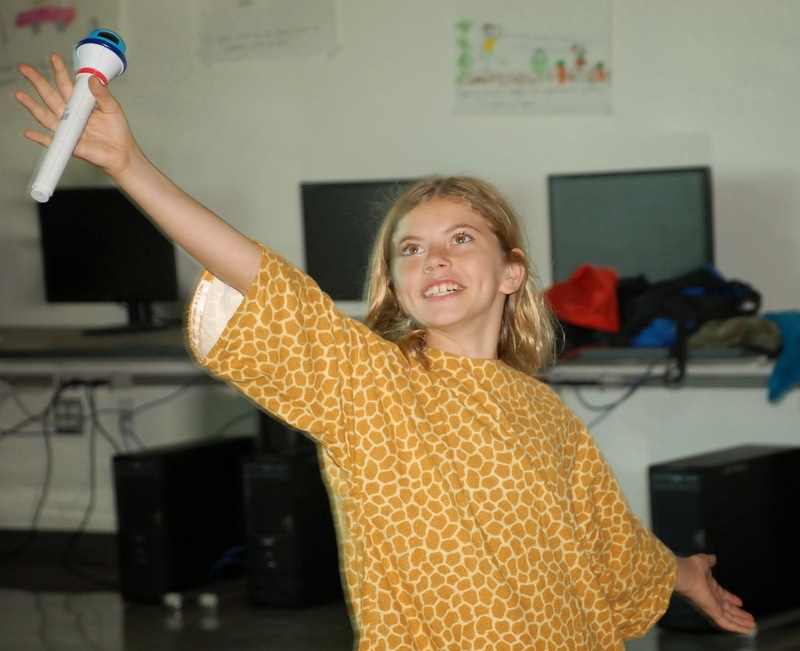 There’s still room at College for Kids at Cuyamaca College, an enrichment program for youth ages 8-14, set for April 14-17, 2014. Offered through the Grossmont-Cuyamaca Community College District’s Continuing Education division, College for Kids provides the perfect combination of fun and learning, with affordable classes and activities for youth ages 8-14. The program serves parents and kids alike by providing fun, safe and educational activities with the added benefit of an early introduction to a college environment. The classes are taught by experienced instructors who have written and designed their curriculum with age-appropriate lessons and projects. All but two classes will be taught at Cuyamaca College. Videogame design will be held at Grossmont College and golf will be held at Cottonwood Golf Course in Rancho San Diego.